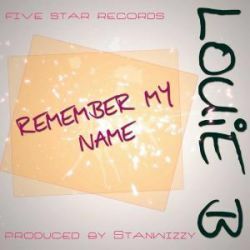 Louie B, is a Kenyan rapper born in Kisumu. Was raised under the real names of Anthony Baraka. 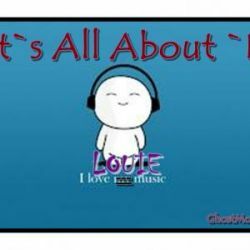 Louie B. started gaining much interest in music at a young age after listening to a Lil Wayne song "The Blocks Hot". He started by writing poetry in high school, and rapping along other rap songs. His first song came up in 2012 named "Greatest", This was followed up closely by "Ghostmode" . In campus, he teamed up with 2 friends Peter Mwema and Job Barasa to record 2 other singles titled "I Feel No Pain" and "I Got My City" which helped him create a fan base around his own town of kisumu and university of Maseno where he schools.Later, he teamed up with an old friend, Robatoz the Badman, under the record label "Batoz Music" and released his debut video " Mwambie Ilete" in which he featured a Rwandese singer by the name of "Eze Chris".His next project was released at the end of december 2014 named "Rememeber My Name". Currently he is working with Egow and Lvo of Inkverse Music record label.